THE UK’s most awe-inspiring palaces, houses and castles are planning to swap serenity and calm for ‘ghoulish goings on,’ in one of their most ambitious Halloween programmes to date. Behind-the-scenes tours of spooky castles, murder mysteries, chilling plays, and terrifying trails will be among the activities on offer as a host of weird and wonderful characters descend on the Treasure Houses of England – a collection of cherished estates comprising Beaulieu, Blenheim Palace, Burghley, Castle Howard, Chatsworth, Harewood House, Hatfield House, Holkham Hall, Leeds Castle, and Woburn Abbey. 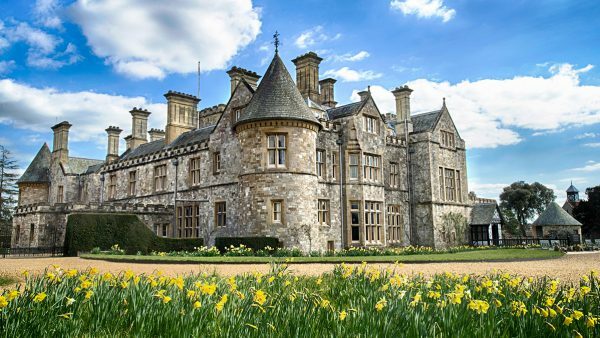 Beaulieu – Discover the fantasy and folklore of Halloween at Beaulieu this October half-term, from October 21st – 29th. Follow the All Hallows trail, listen to the guides’ ghost stories and spot fairy doors and mythical creatures including tree carvings of a griffin, the Hydra and the ancient Green Man. 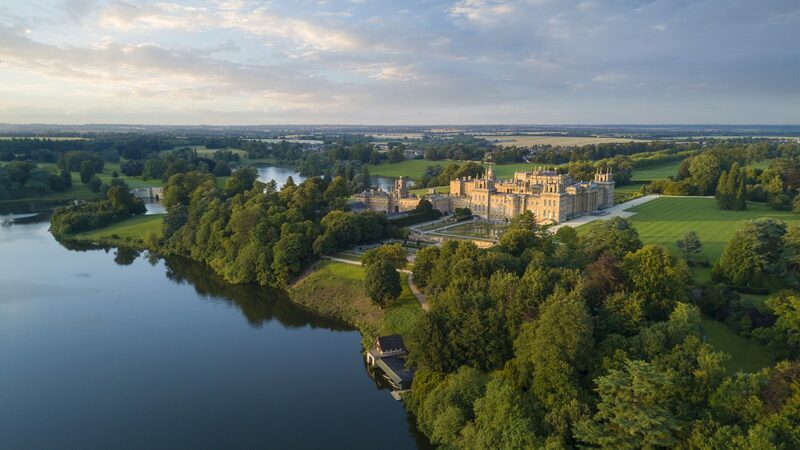 Blenheim Palace – hosts spooky tours, Halloween story telling, a Mini Beasts trail, pumpkin carving and a ghost train through a creepy tunnel, between October 21-29. Another highlight is Wacky Witches and Wizards – where weird and wonderful characters tell stories in the grounds. Spot their mistakes to win prizes, dress up, take part in a monster mash disco, and go on a spooky quest between October 23-29. 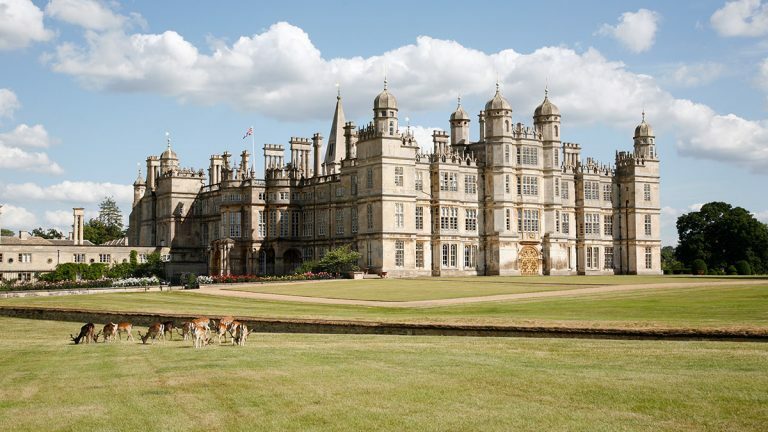 Burghley House – Ghost expert Martin Tempest leads scary but fun evening tours – recommended for kids aged over 11, from October 18-31. 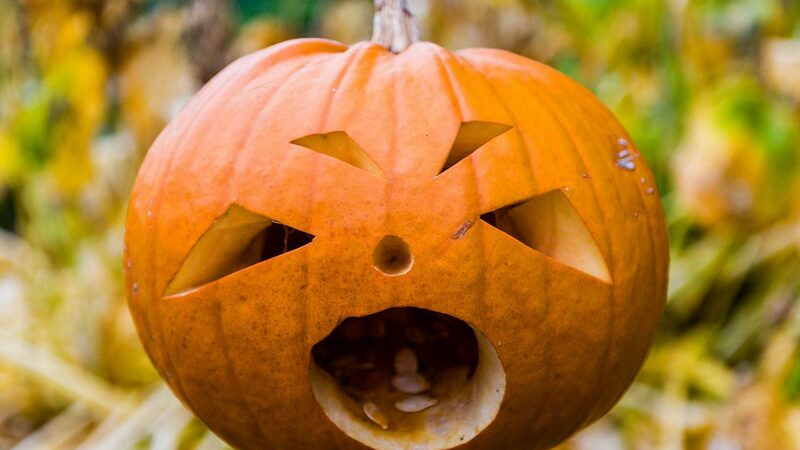 Burghley also hosts a pumpkin trail, with prizes, around the sculpture garden during the same period. 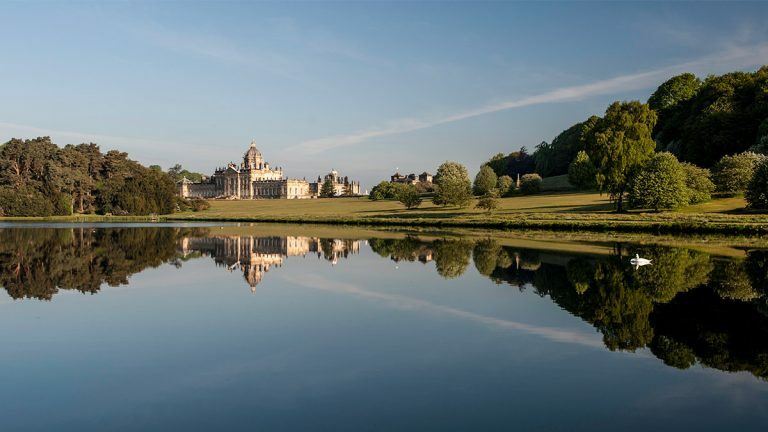 Castle Howard – Explore the ‘haunted’ East wing of Castle Howard which is normally uninhabited and out of bounds to visitors. During Halloween, the space will be occupied by a cast of imaginary spooky characters and creatures aiming to thrill younger visitors. The event takes place from Saturday October 21 – Sunday November 5. 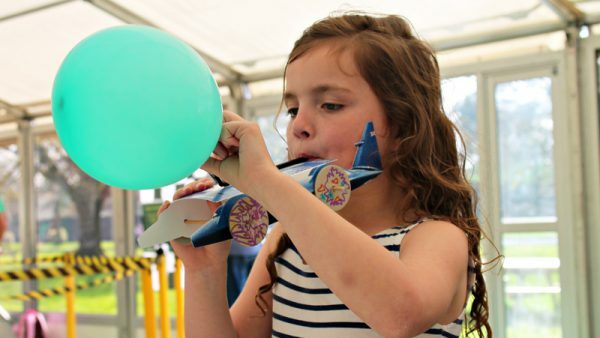 For little ones, there will be story-telling and Halloween trails, and a dressing up competition. 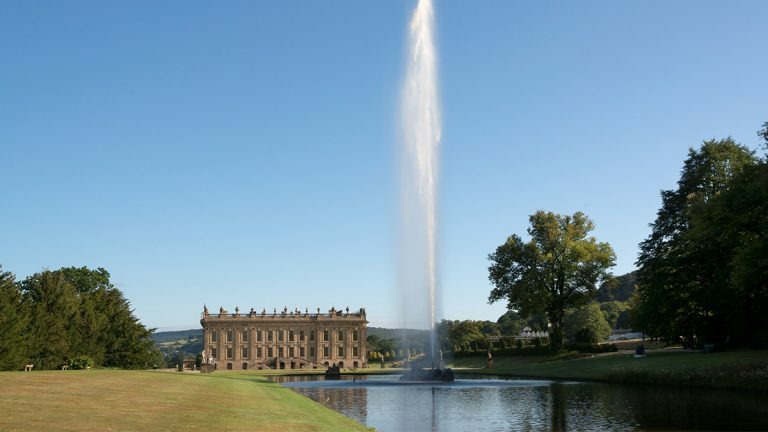 Chatsworth House – Visitors can enjoy a Half Term Halloween Hoot included in their ticket price – with frighteningly good fun around every corner from October 21 – November 5. 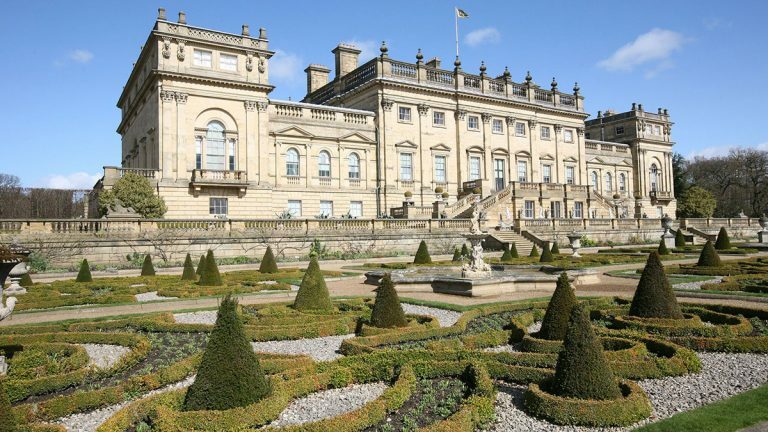 Harewood House – Experience a live multimedia reconstruction of the Haunted Doll’s House by late Victorian writer MR James, and interpreted by Steve Manthrop. Clues, and obsessive detail throughout each room form a story – culminating in a dreadful revenge exacted by a malevolent spirit in the attic bedroom. On now until Sunday October 29. 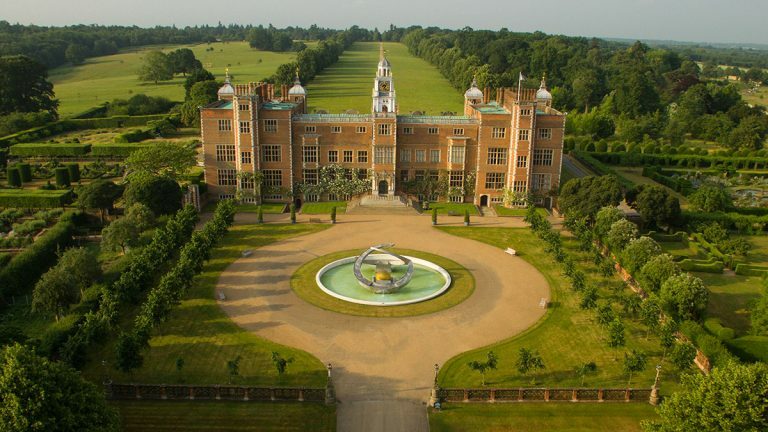 Hatfield House – Half Term at Hatfield Park Farm is going to be a hoot! On Wednesday 25, Saturday 28 and Sunday 29 of October they will hosting story telling on the farm from 11am to 2pm. On Sunday 29 October to celebrate the final day of the season CJ’s Birds of Prey will also be bringing some very spooky owls the farm to meet everyone. 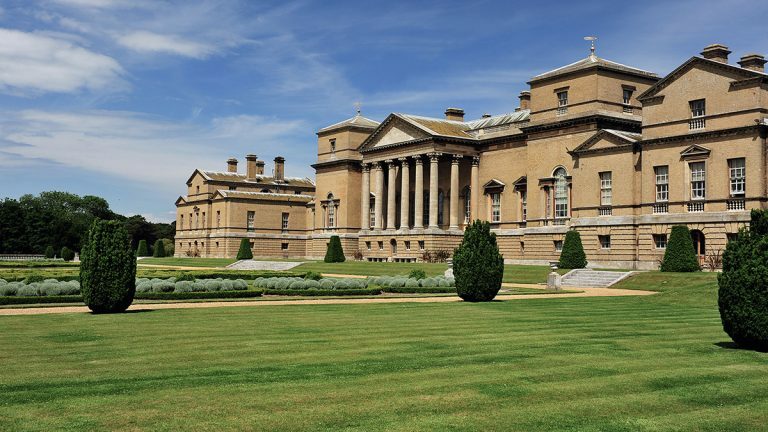 Holkham Hall – Join in with a range of spooktacular activities from 26th to 29th October. 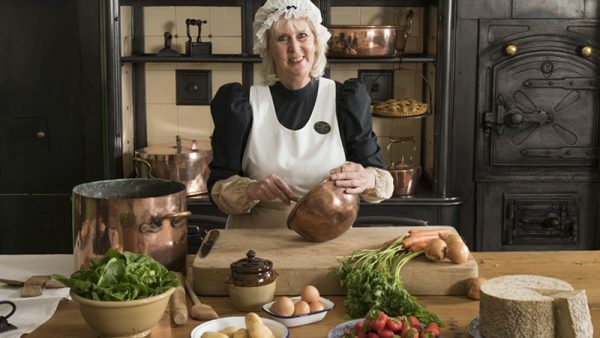 There’s a macabre murder mystery trail, a creepy quiz, the Halloween Express trailer tour, ghoulish cookery sessions with Kiddy Cook, and fun trails to discover frightening factoids. Young visitors can also have a hoot with ‘Wild Encounters’ and get up close and personal with real owls! 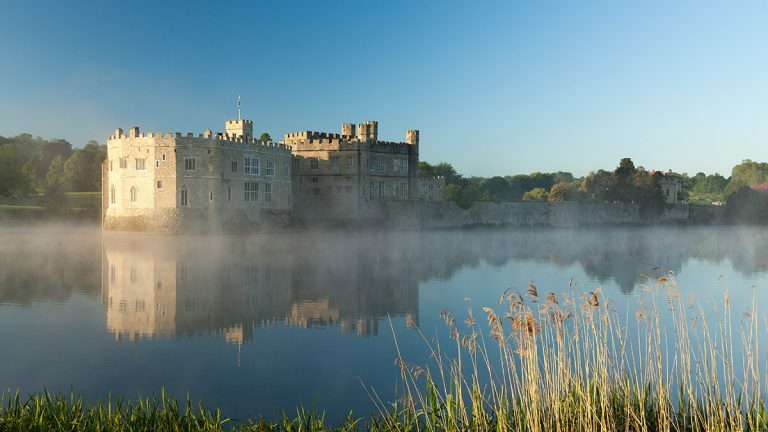 Leeds Castle – Hunt down the wacky witches and wizards in the castle grounds and listen to their spooky tales. See if you can spot their mistakes and note them on a trail card to win a chocolate prize. An additional spooky quest for younger visitors is available in the Woodland Walk. Join in a fancy dress competition at 2pm each day, dance in the fun children’s ‘Monster Mash Ball,’ and take part in the ghoulish games from October 23-29. 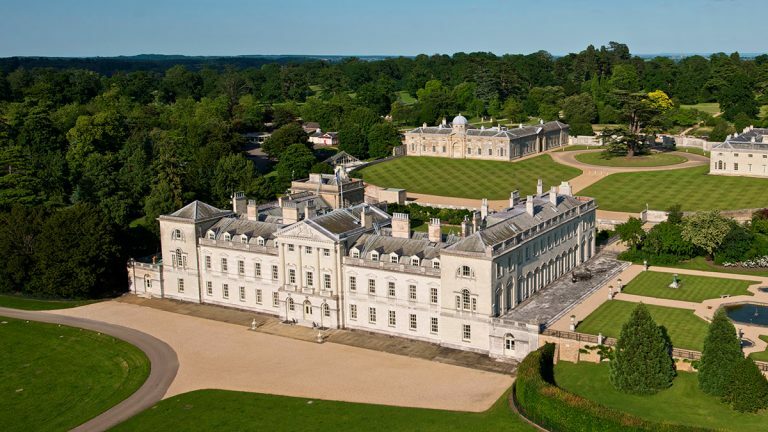 Woburn Abbey – On 28 October Woburn Abbey will close for winter. But you still have time to visit the Abbey and see the 2017 Exhibition Queen Victoria: A Royal visit. Follow in the footsteps of the Queen and her 1841 visit and discover the family’s connections and the intimate role they played in Victoria’s circle. Rarely seen treasures and archive accounts shed new light on the life of a great house as it played host to the monarch.